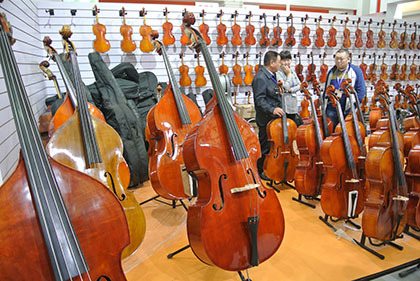 ﻿ Toyama Musical Instrument Co., Ltd. The chilly rain might be drawing cold winter in Shanghai. 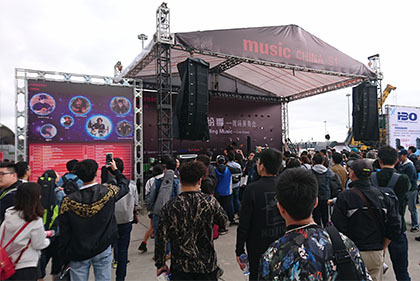 "music CHINA 2016" was started on October 26th until 29th at The Shanghai New International Expo Centre. 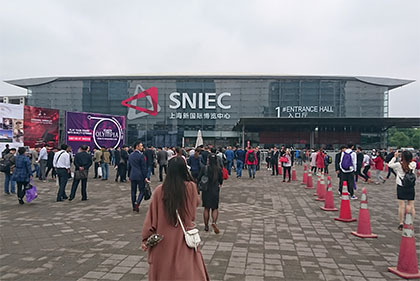 Many companies from all over the world exhibited spreading over in nine halls. 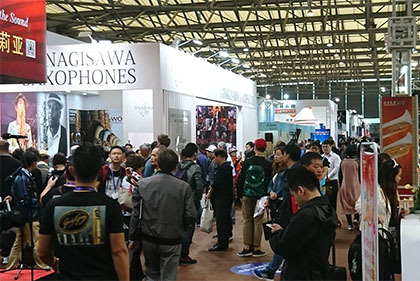 We have participated music China five times in this fair. 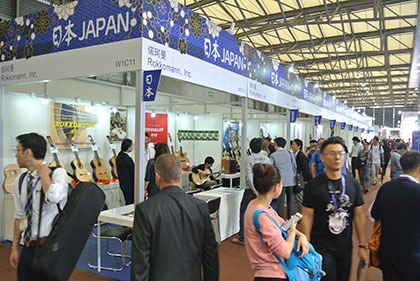 Japan pavilion was put in the hall W1 near the main entrance of the Expo Centre. 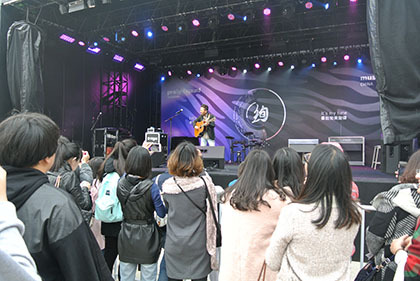 A great number of young people enjoyed the performances not only in the halls but also at the open-air stages. 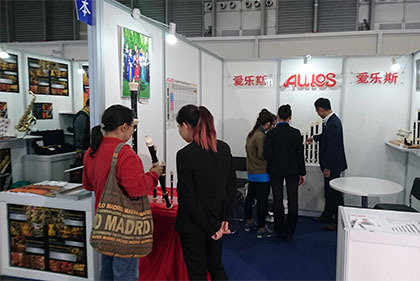 Many customers visited AULOS booth from USA, Europe as well as China and we met a lot of buyers from Africa and Middle East countries. 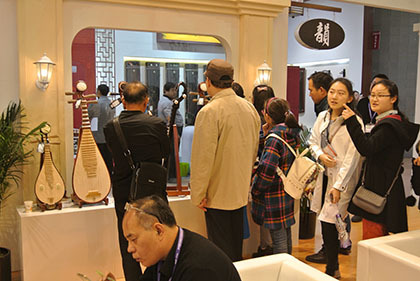 We believe in the high potential of Music China in the future. Copyrights (c) Toyama Musical Instrument Co., Ltd. All Rights Reserved.